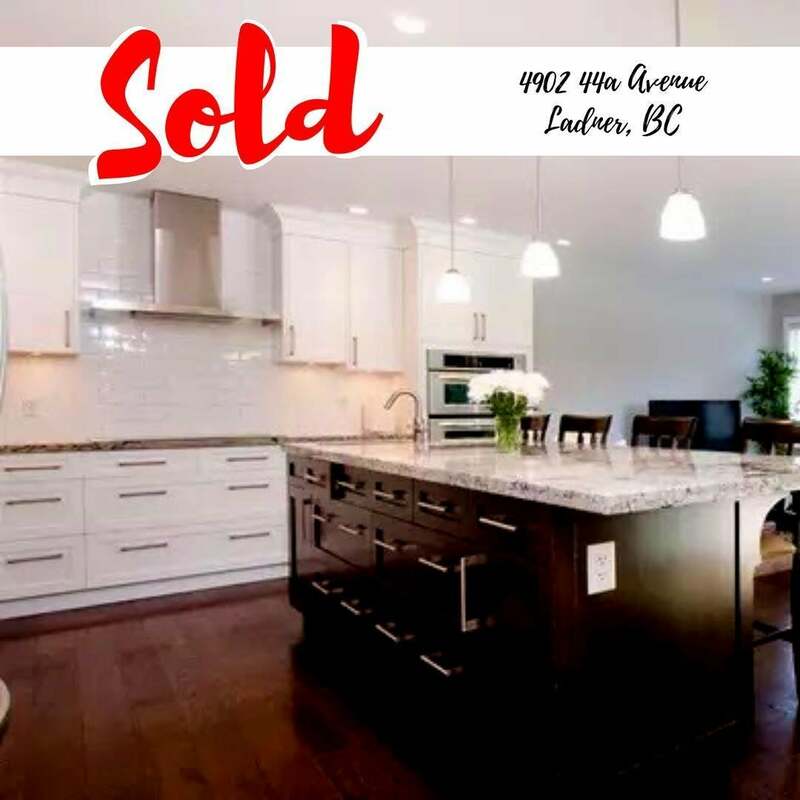 It’s not often I get to move people further west in this market... but after selling their townhouse for a great price, B&A were able to pick up this amazing detached house in Ladner, BC for a great deal. The fully fenced yard will be great for the growing kids and the kitchen is a dream for entertainers! I look forward to handing you both the keys to this amazing home soon!